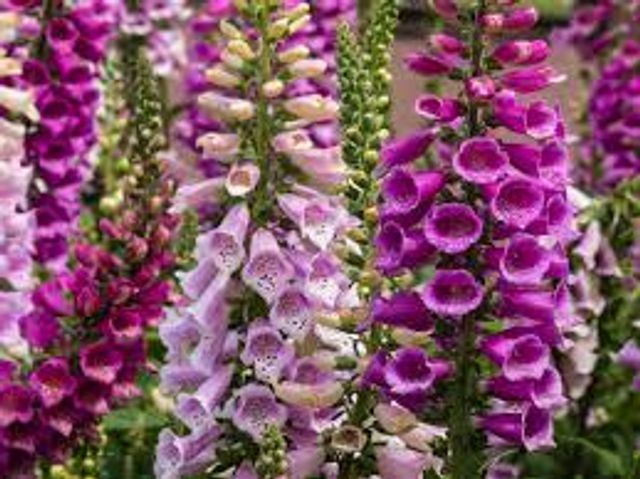 Digoxin (digitalis, a purified product of the foxglove plant) has been around for nearly a century and is ‘cheap as chips’. It is primarily used to treat atrial fibrillation and congestive heart failure by inhibiting the enzyme ATPase which controls calcium channels in cells. However, it is its role as a chromatin protection therapeutic (CPT) which has researchers very excited. In a new study published in Nature Biomedical Engineering, researchers combined the CPTs digoxin and celecoxib with traditional chemotherapy and produced ‘something remarkable’ in cancer cell cultures. Within 2 or 3 days, nearly every single cancer cell died, leading to the virtual eradication of the disease. The key they say, is chromatin. The CPT compounds don't kill the cells; they restructure their chromatin making them easier to destroy. Found in the cell nucleus, chromatin is a combination of genetic material including DNA and proteins that condenses to form chromosomes. Chromatin enables a number of cell processes including DNA replication, transcription, DNA repair, genetic recombination and cell division. Although it's structure is still poorly understood, it has been extensively researched with a view to better understanding its role in the functional organisation of the genome. Diseases like cancer are not the result of the behavior of individual genes, but rather the complex relationship between thousands of them. In cancer cells, chromatin has a special ‘packing density’ that helps them to evolve and evade cancer therapies, thereby allowing them to survive. CPTs like digoxin are able to change the packing density of chromatin. Changing chromatin's structure in a way that prevents cancer cells from evolving, makes the disease a better target for existing chemotherapy. "Think of the number of mutations that have been documented in cancer. We're talking about thousands. Just changing one gene is not going to give you cancer, and it's not going to cure cancer either. But we can rewrite the software by using chromatin engineering to manipulate the genetic code." While researchers are encouraged by these findings, they acknowledge a big difference between cell cultures and human models. Nevertheless, they have been able to replicate their results in seven different cancer types. Significantly, this research shows promise in other areas. If researchers can alter chromatin in cancer, the same technique could potentially work in other diseases, such as Alzheimer's disease and autoimmune disorders. Chromatin could also be controlled to have the opposite effect on cells making them more adaptable, essentially to behave like stem cells, with real promise in regenerative medicine. As such, one cannot help but wonder about how this discovery could change the future of medicine.